Holiday.gr - Potamia, a trip to a myth! 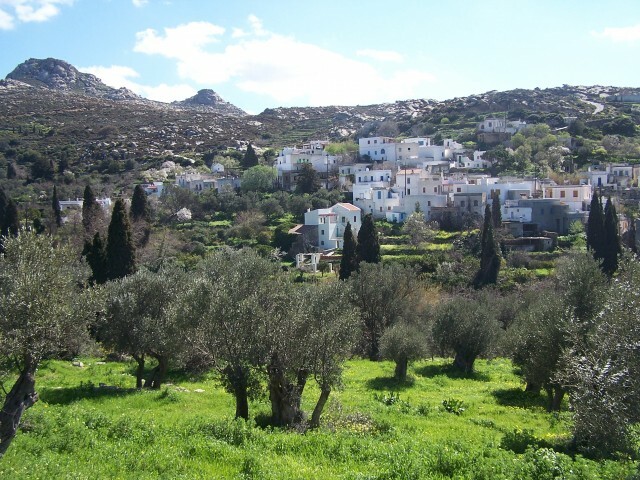 It is a colligation of three small villages: Ano, Mesi and Kato Potamia, located in central Naxos. They are built along a green valley and are ideal for walking. The beauty of the scenery will calm you and fill you with unique pictures. There are a lot of water mill-turnstiles that create a special atmosphere. Been to Potamia ? Share your experiences!